Fans of the YO-KAI WATCH series of video games are in for a double helping of news. Today marks the release of the free Moon Rabbit Crew update for both of the YO-KAI WATCH BLASTERS games. This new content includes more missions, areas to explore and Big Bosses to befriend. Players will also be able to link their save data from YO-KAI WATCH BLASTERS: Red Cat Corps and YO-KAI WATCH BLASTERS: White Dog Squad to get special in-game bonuses. 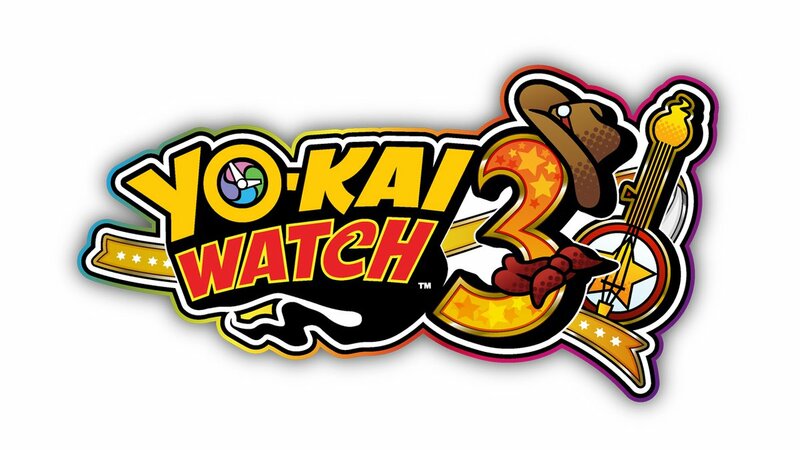 Yo-kai Watch 3 first launched on the Nintendo 3DS, back in 2016 for Japan on July 16.